Sweating, we are all familiar with this condition. This is a normal natural state of the body, which helps to regulate the temperature. Most people sweat from time to time, and that's fine. However, if you notice that you are sweating more than usual, and without any trigger – this may indicate excessive sweating or hyperhidrosis. Hyperhidrosis is frequently linked to obesity, stress, anxiety, poor circulation, and nutritional deficiencies. There are some medical causes of excessive sweating, such as fever, heart problems, diabetes, hyperthyroidism, menopause, and leukemia. What’s more, the excessive sweating may affect most of body areas from the soles, palms, forehead, the scalp, underarms, even to the neck. This condition can happen while you are asleep or awake. Because of hyperhidrosis, people experience not only discomfort, but also embarrassment and uncertainty due to fear of a body odor. How can you cope with this problem? We are glad to say that there are some home remedies that will help you get rid of this problem. These remedies include natural and harmless ingredients that deal with this problem. 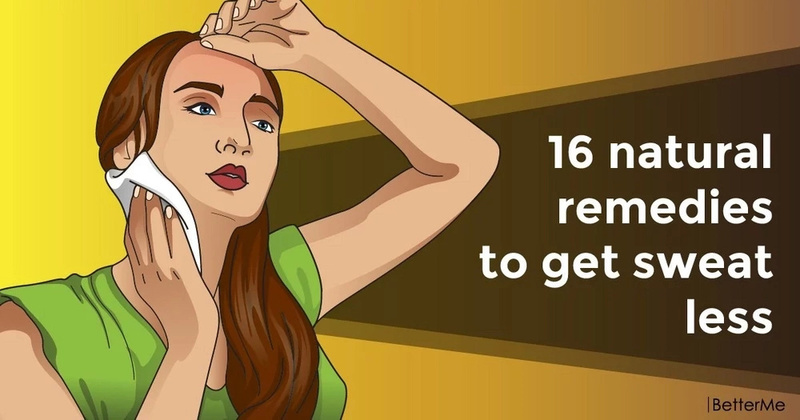 In our article, you will find a list of the top 16 natural remedies to get sweat less. So, read and take notes! You need to take a cup of tea tree oil, soak the cotton ball in and apply it to the sweat areas. If you have sensitive skin, you should dilute the solution by stirring 5 drops tea oil in 1/2 cup of water. You should follow this procedure regularly for best results. 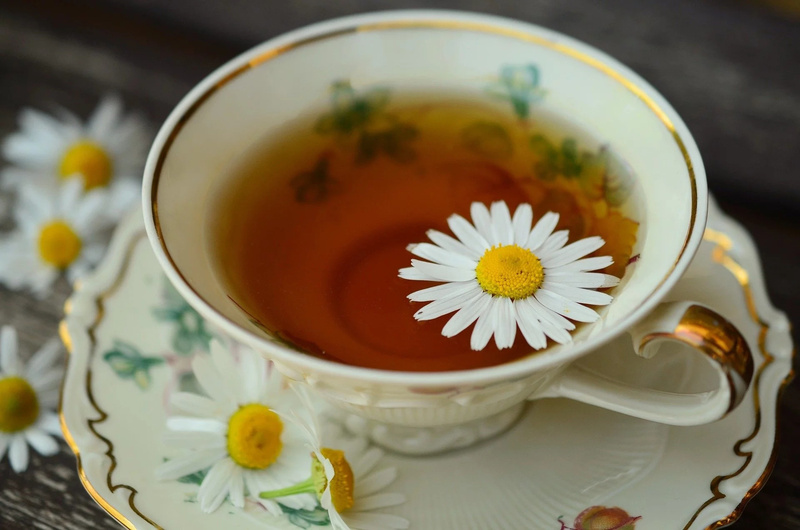 You need to make a cup of chamomile tea and let it cool off completely. Use the cotton ball to soak in the tea and apply to the sweat areas. You should use this remedy regularly. To get rid of this condition, you should consume some drinks along with water as kind of home remedies for excessive sweating. Pay attention to essential fluids, such as coconut water, lemon juice, vegetable juices, and cold herbal tea. We recommend you add enough magnesium- rich food to your daily diet, which helps regulate the temperature of the body. Pay attention to essential foods, such as whole grains, seeds, potatoes, nuts, legumes, vegetables, bananas, broccoli, apples, and avocados. To apply coconut oil for curing excessive sweating or perspiration properly, you can gently massage a little of the coconut oil onto your body parts, which sweat the most or simply form a natural deodorant by using the coconut oil. You need to put three tsp of the extra virgin coconut oil with two tsp of the Shea butter into a bowl. Then microwave this mixture for about one minute until the mixture melts. Mix it in three tsp of the baking soda, two tsp of the arrowroot powder & some drops of your favorite essential oil. Store the mixture in a jar. Use this mixture like a deodorant onto skin areas prone to sweating. You need to mix an equal part of the baking soda and lemon juice to make a smooth paste. Utilize a cotton pad in order to apply the paste onto your sweating areas. Let it sit on your skin for around 20 minutes. Then, you should rinse off this paste with water. You should follow this procedure once a day for best results. 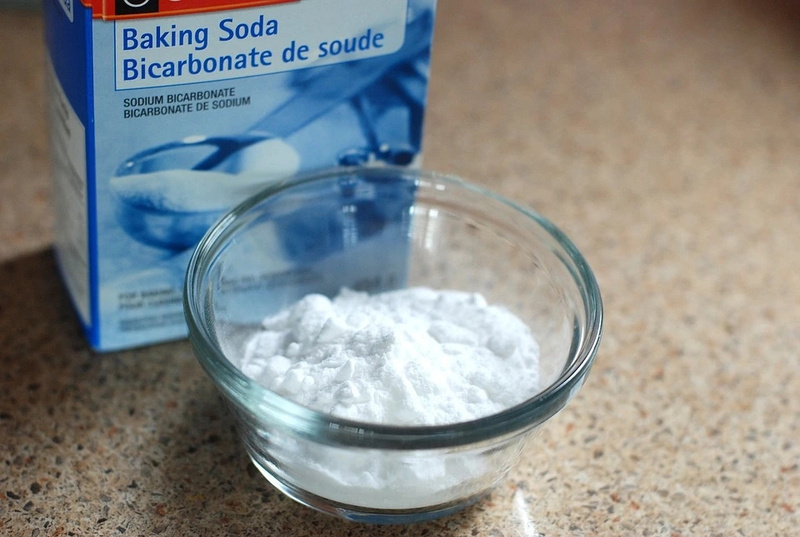 You need to mix tsp of the baking soda and an enough amount of water in order to create a thick paste. Then you need to add about 3 to 4 drops of your favorite essential oil. 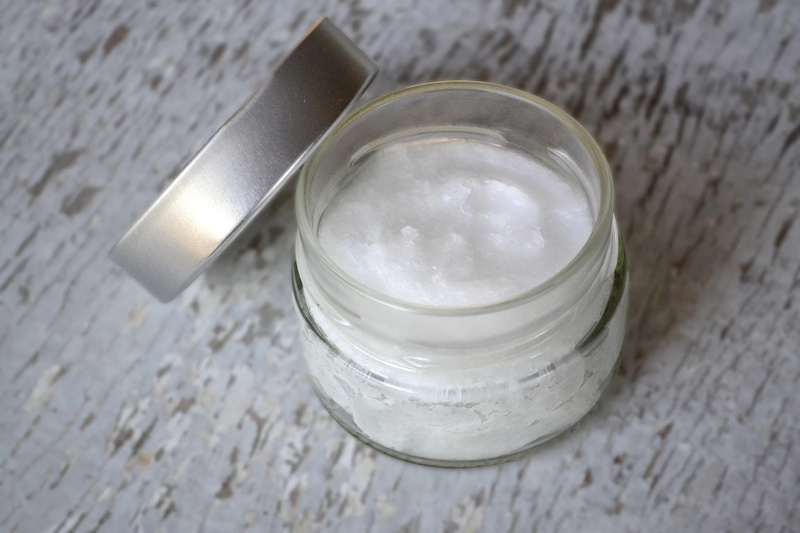 Apply this mixture onto your face, armpits, or other parts, which sweat a lot. Let it sit for 15-20 minutes, and then wash off your affected skin. You should follow this procedure 3 to 4 times a week to get the best result. Firstly, you need to put the Shea butter and coconut oil into the double boiler then melt them over a medium heat. After completely melted, remove the double boiler from the heat then add arrowroot and baking soda. Then, stir them well together then add your favorite essential oil to the mixture. Let the mixture cool off then fill it in a deodorant stick to store in the fridge in case it melts. You should use this remedy on a regular basis. Wheatgrass juice is one of the most effective home remedies for excessive sweating. It helps to balance the acids as well as toxins in the blood, which cause sweating. Wheatgrass juice is also rich in vitamin B and other nutrients, which help to regulate the body temperature. You need to drink one to two glasses of the wheatgrass juice per day. You can follow this solution until you achieve good results. 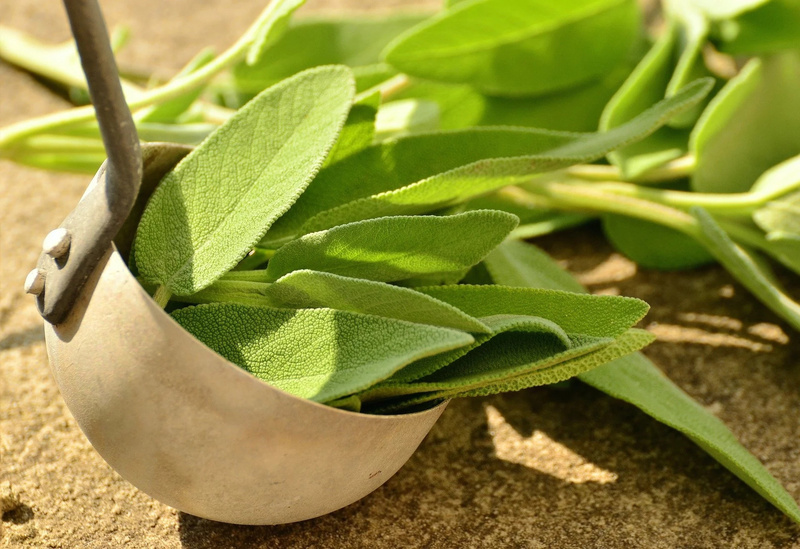 You need to add 1 tsp of the dried sage leaves into 2 cups water and boil it. Then, allow it to cool to the room temperature. 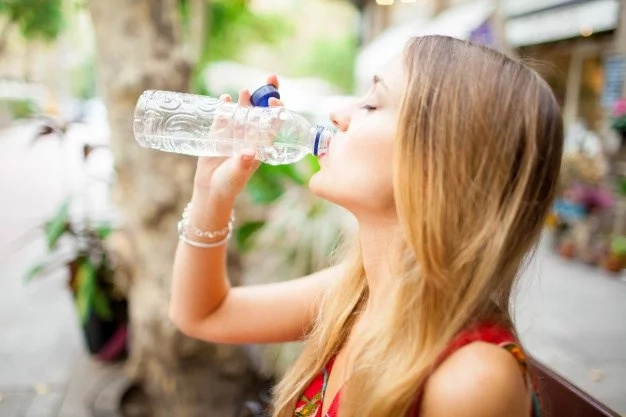 You should use this water to completely clean your body parts, which sweats the most. Follow this procedure about 3 to 4 times per day for a few days. 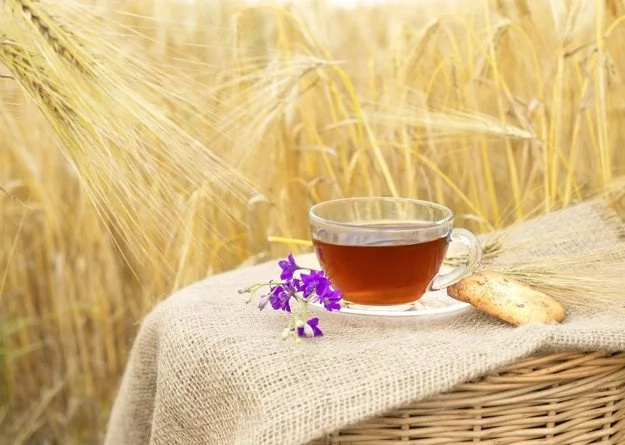 You need to put one or two tea bags into three to four cups of the hot water. Let it steep for about 10 minutes. Then, dip a clean washcloth into this solution. Then rub this cloth onto your affected skin area such as face, underarms and face. Soak feet and hand sweating into this solution for about 20 to 30 minutes in order to control them. You should apply this remedy once per day for some weeks. You need to saturate some cotton balls with the witch hazel liquid extract. Then, dab these cotton balls onto your affected skin areas daily. You can also mix one tbsp of the witch hazel bark powder and a little of water to make a paste. Apply this paste onto your sweating areas. Leave it on your skin for about 1 hour. Then, rinse off with cold water. You should follow this procedure for about 1-2 weeks. You should mix one tbsp of the white sandalwood powder and an enough amount of the rose water in order to create a thin paste. Add a little of the lemon juice into this mixture and mix them well. Apply this paste onto your freshly washed skin areas, which sweat a lot. Let it dry, and then rinse off with warm water. You should do this solution once per day. 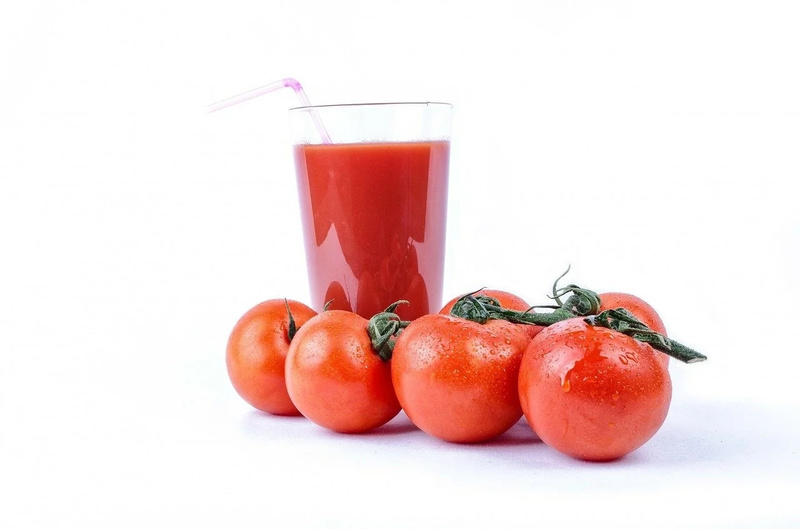 You should apply the tomato juice onto your body parts, which sweat a lot before you take a shower. Allow it to sit on your skin for about 10 to 15 minutes. Rinse off tomato juice in the shower. Apply this solution once per day until you see the improvements in your sweating condition. Firstly, you need to wash the area of your body where sweats the most. Then use some cotton balls in order to rub a little of apple cider vinegar onto this area. Let this solution sit on your skin overnight. Next morning, you should take a shower or bath. Apply a little of deodorant or talcum powder. 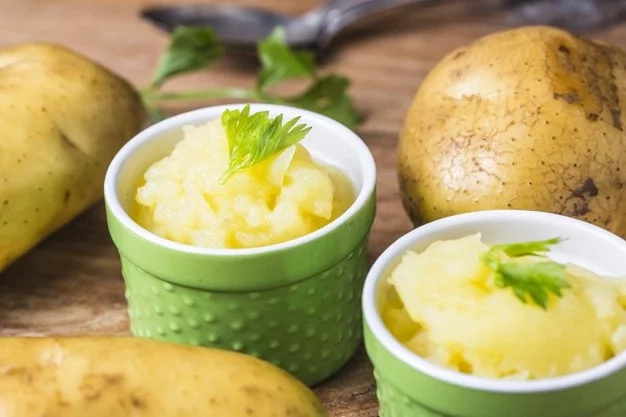 You just need to use a small potato piece to rub on the sweat areas continuously for few minutes so that the potato can absorb the extra sweat and avoid sweating further. Leave it to dry entirely and wear clothes. Do not wear tight fitted clothes.